Walls are habitats. 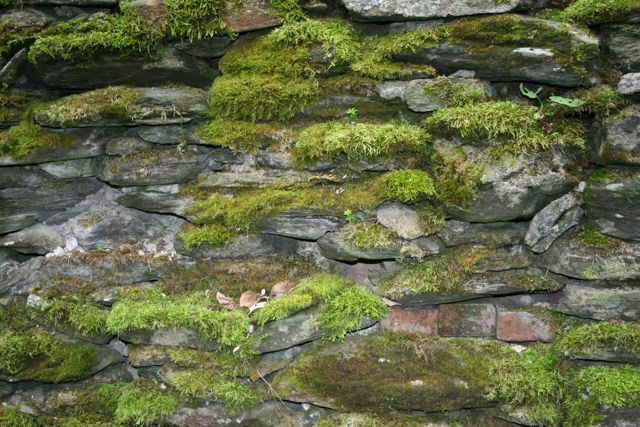 For this shaded wall, moss and ferns do better than other plants. 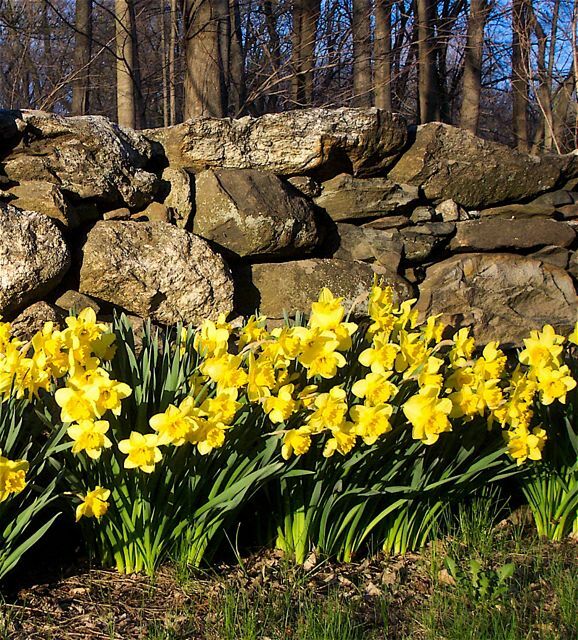 Stone walls are drylands that complement the wetlands of New England, many of which are also byproducts of the agricultural settlement period. Biologically, walls are local deserts in an otherwise moist woodland world. 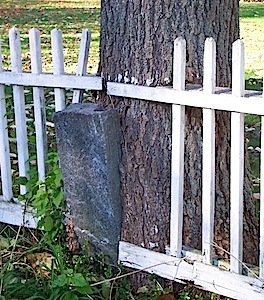 They are corridors for other animals: who among my readers has not yet seen a squirrel hopping along the spine of a wall enroute to his or her cache? One side of a wall is shaded, the other sunlit. One catches the drifting snow. The other is fully exposed. 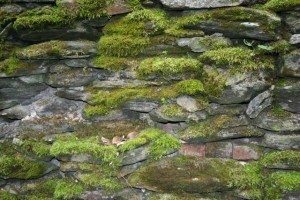 These are just a few of the many contrasts walls give our woodland world. 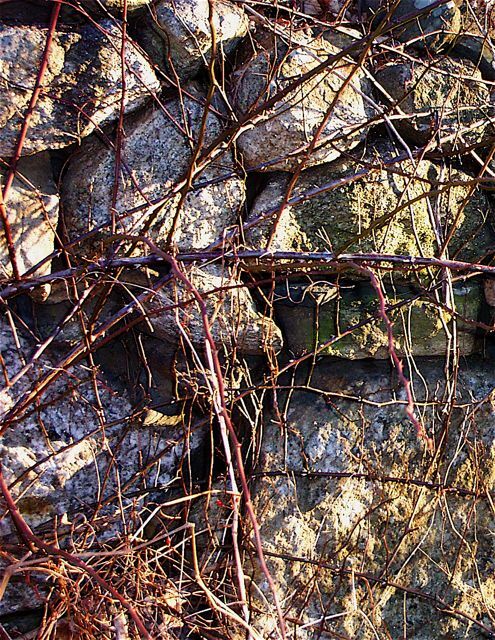 The entire first chapter of Exploring Stone Walls is devoted to “Life on Walls.” A sub-chapter of Stone by Stone is devoted to walls as habitats. More rigorous scientific studies are in progress. As this website grows, it will feature them as they come to my attention. Till then, I offer a gallery of photos showing life on walls in one form or another. 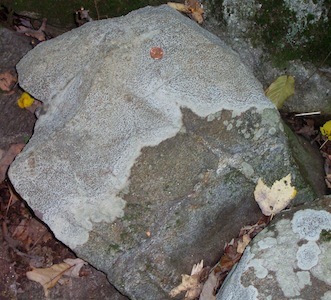 Dense, anomalously green lichen spreading over the surface of a quartzite boulder. I have never seen this before. 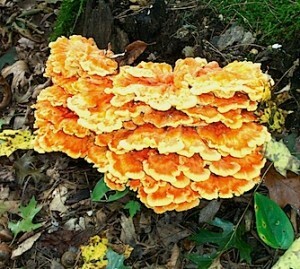 I include this bracket fungi here because discovered it growing on a wall, I was mistaken. It was growing on a log that had fallen down between the stones. Fungi like this cannot live on stone because it has insufficient nutrient. 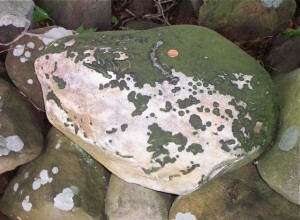 A similar case, but the lichen is a more familiar color. 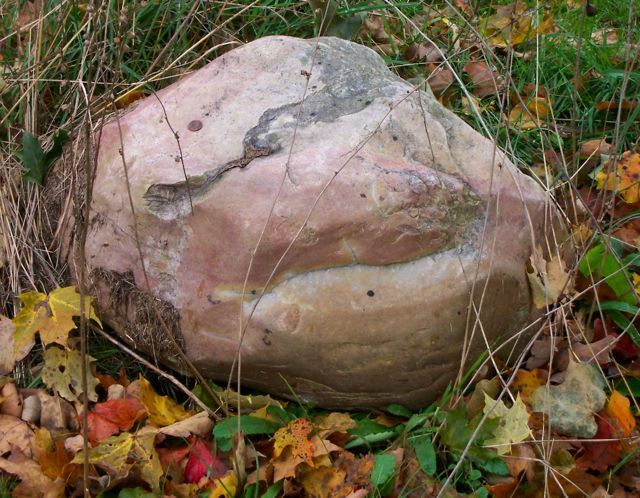 Trees usually win in the war against stone. Here one in Essex CT is swallowing the stone corner post. 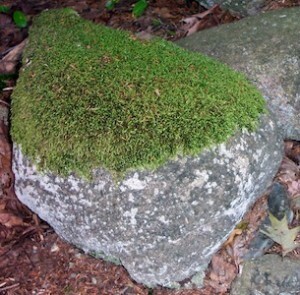 This cap of moss looks like a stocking cap on someone’s head. One side is warm enough to force daffodils early. The other side is cold. 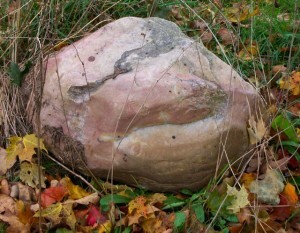 Life has trouble getting a foothold on a smooth quartzite boulder. Ivy and vines, in this case blackberry, use walls as trellises to grow on.